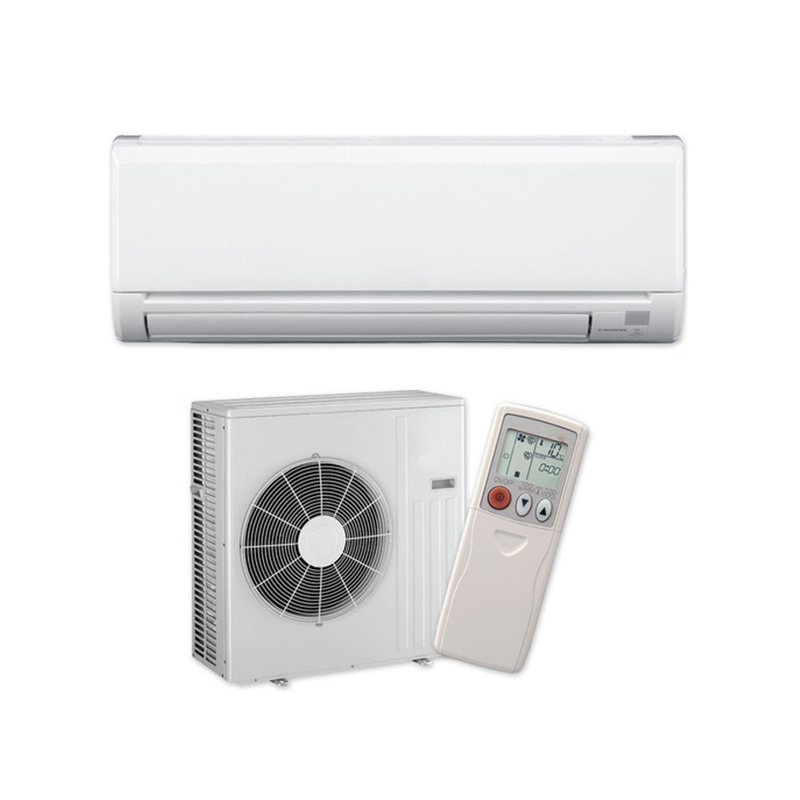 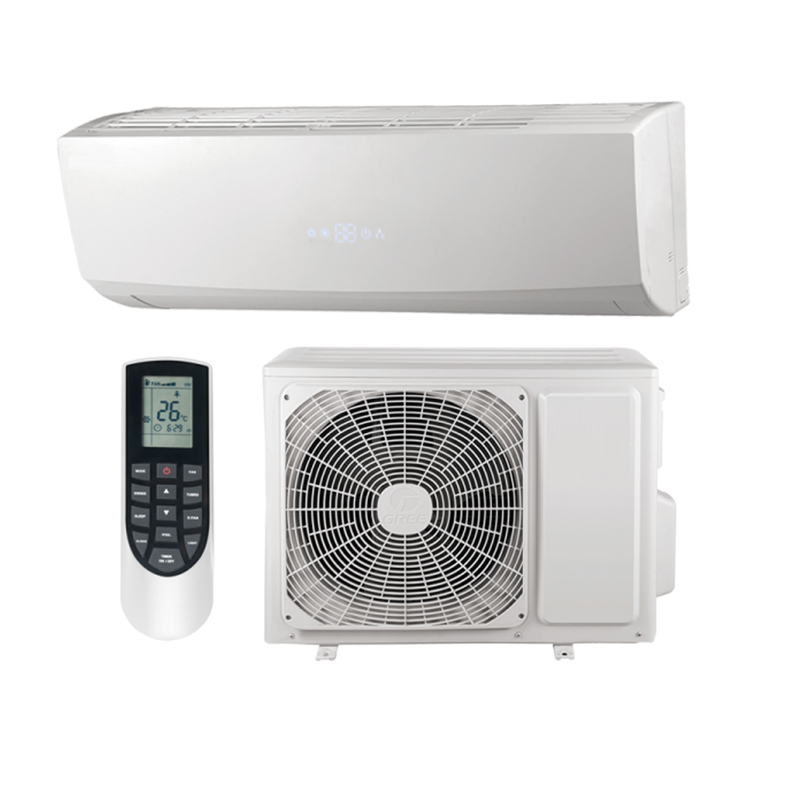 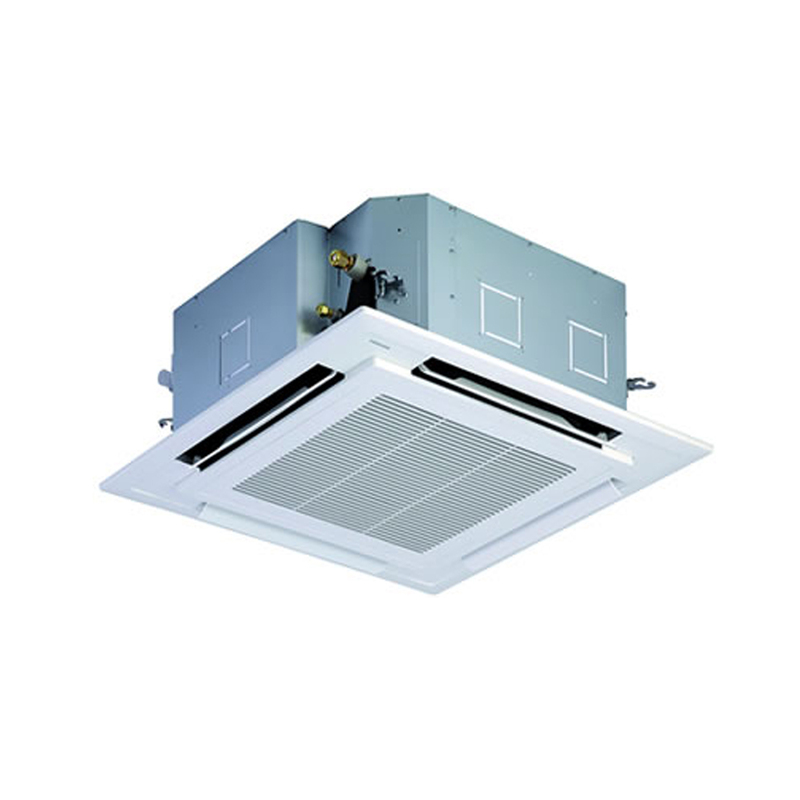 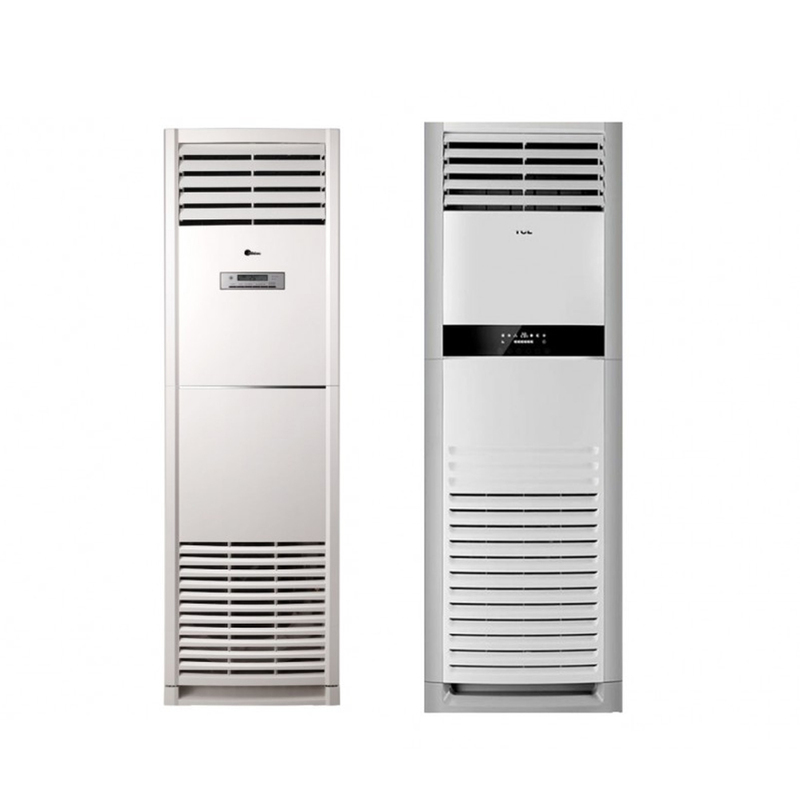 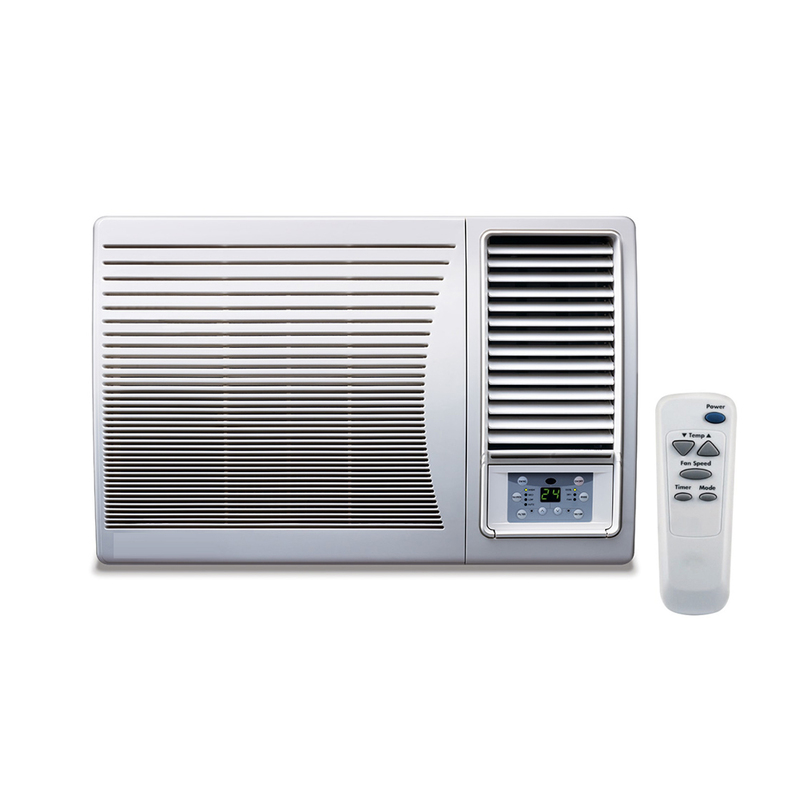 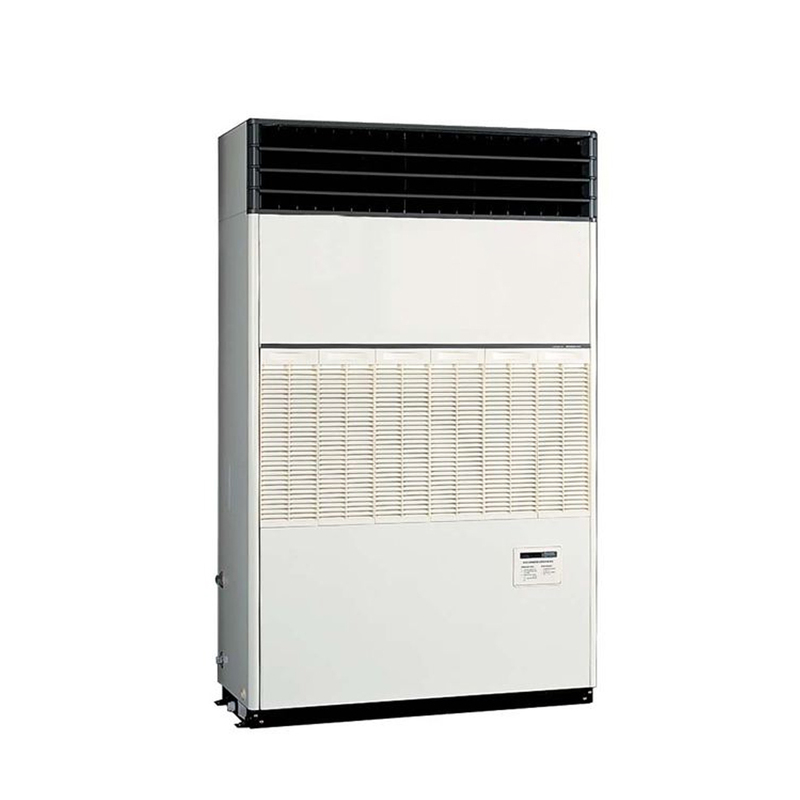 Air Conditioner Dealer, Installation, Contractor in Noida, Delhi, Greater Noida, Gurgaon in India. 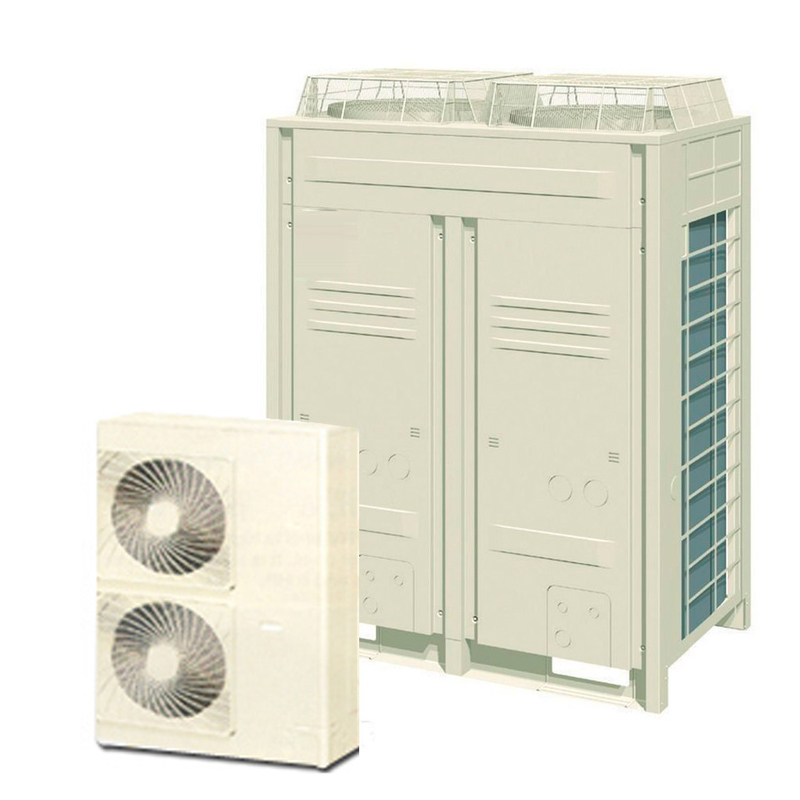 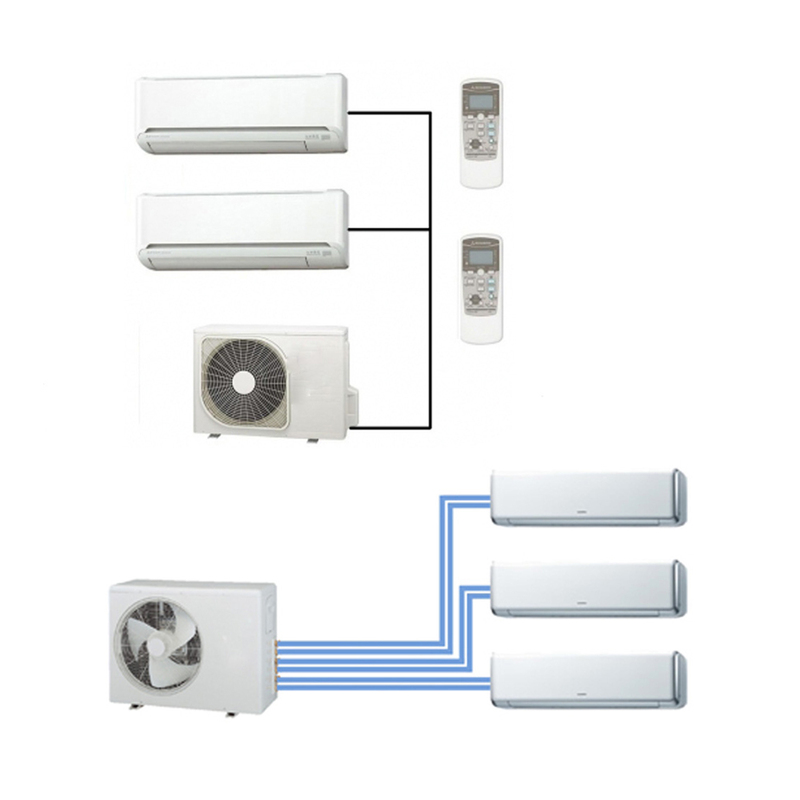 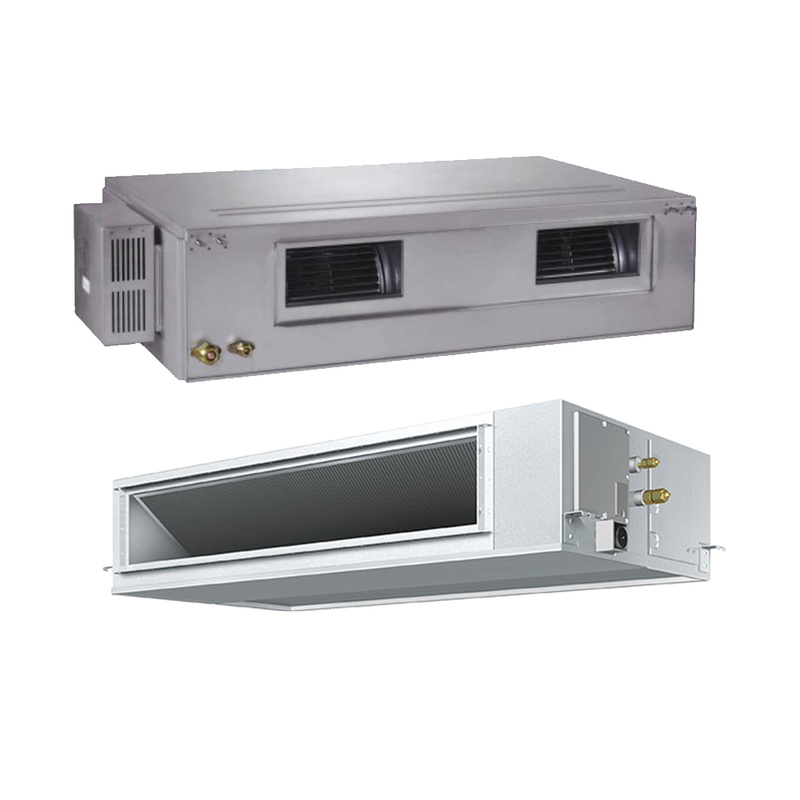 This is the best replacement for your old cooling system..
Multi Plus series can be connected to up to 8 indoor units..
Ductable Units are designed to be the most.. 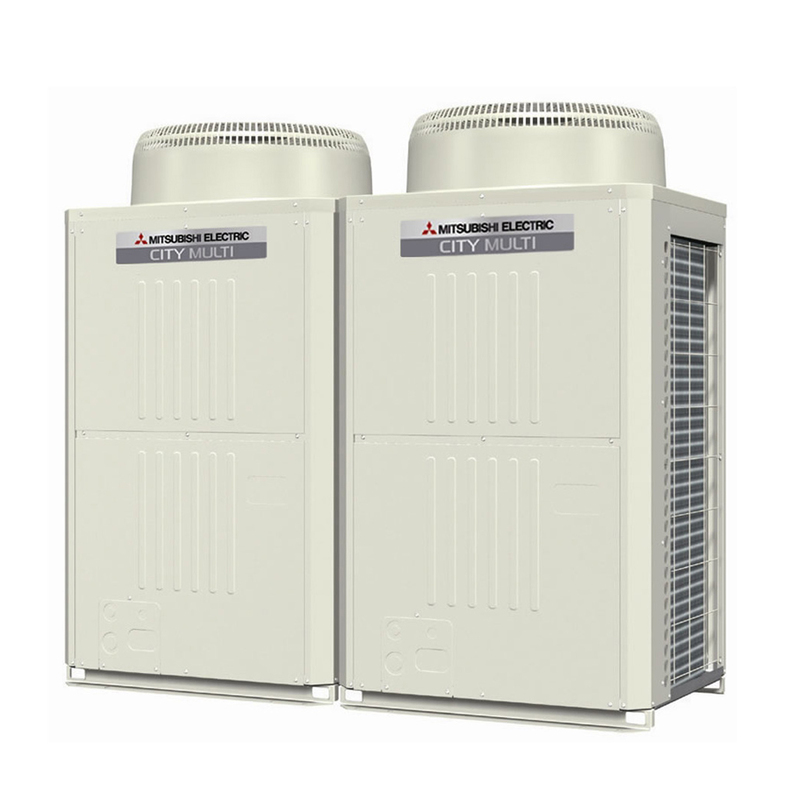 Innovative Series with Industry-leading Performance.